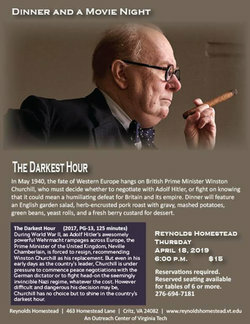 Please join us on April 18th at 6:00 p.m. for “The Darkest Hour,” the story of Winston Churchill’s difficult decision of how to respond to Hitler’s threat in Europe and a British-inspired dinner to accompany it. Call or e-mail for reservations! 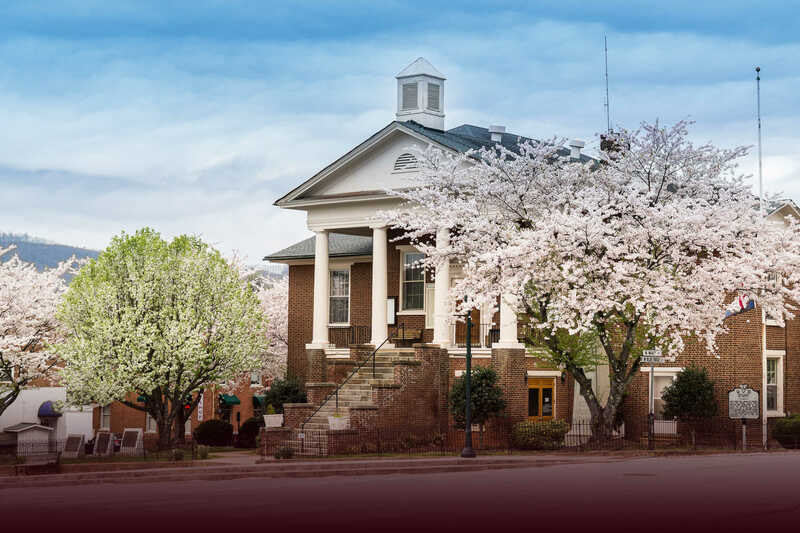 Reynolds Homestead, 463 Homestead Drive, Critz, VA.